This was one of the items waiting for me in Arizona when we arrived. 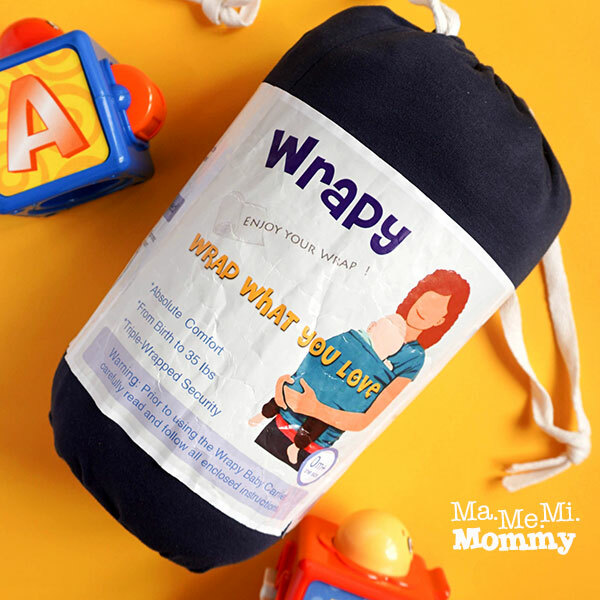 It’s Wrapy, a wrap to wear your baby. 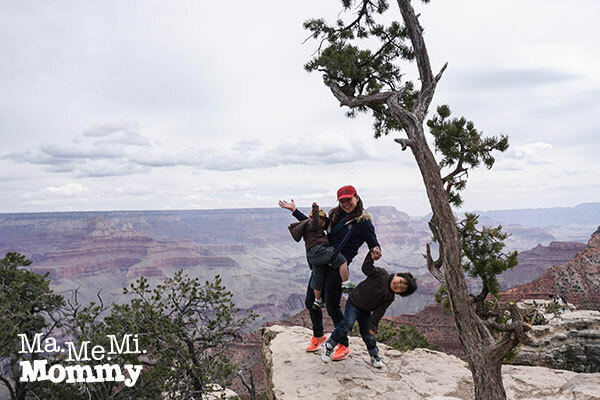 I knew I needed one since we will be visiting the Grand Canyon with two young boys. I needed my hands to be free to be able to always hold the older one while carrying the younger one. It’s a 3000-foot drop otherwise. Oh my! I was able to borrow one a long time ago but I doubt that it can fit my 2-year old anymore. It was also a bulky one with straps and clasps that I didn’t bother fitting it in my already full luggage. I was sooooo glad then that Wrapy arrived just in time. When opened, it’s just this. A very very long and large piece of cloth. No complicated straps, no clumsy locks. I actually started wondering how it can hold my growing boy. He is getting quite heavy. After reading the instructions though, I found out that it’s quite simple to use. There’s only one way to tie it to hold babies of any age. That’s me at the start of the trail tying my Wrapy. Oops, scene change. Lol! It was awfully cold and windy that day and dear brother forgot to bring his jacket so he was not keen on taking any more photos. Anyway, here’s what it looks after tying it around my body. And here’s it is with my almost 3 year old. Yes, you can use it for babies from birth to 35 pounds! Here’s what it looks like on the side. It’s a great chance to stay close and cuddly to momma. 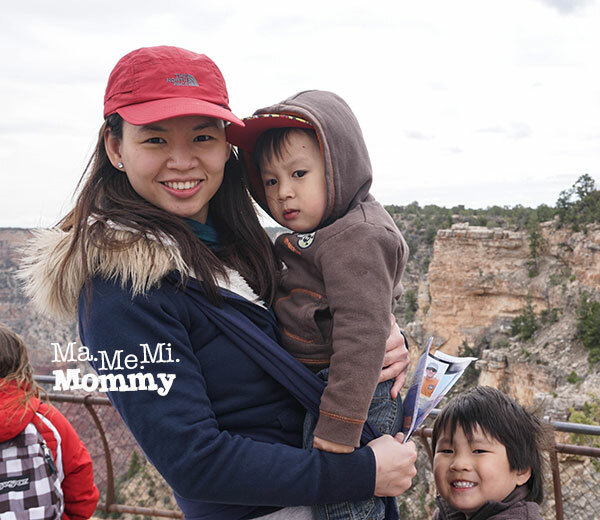 Here’s one of us at the Canyon. We were brave enough to get near an edge. 🙂 You see now why I was so glad to have Wrapy help me with the boys? He actually wanted to move around so we didn’t slip him in the other layer that covers his back. I did support his back with one hand though so it worked out okay too. And because it’s so versatile, dear brother who forgot his jacket borrowed it at times and used it as a scarf to keep him from freezing. Handy. It’s easy to carry and easy to pack. Versatile. It can be used when your baby is a newborn all the way to a toddler. Simple. There are no straps or clasps. It’s just a matter of tying it. And it’s the same for all ages. Comfortable. 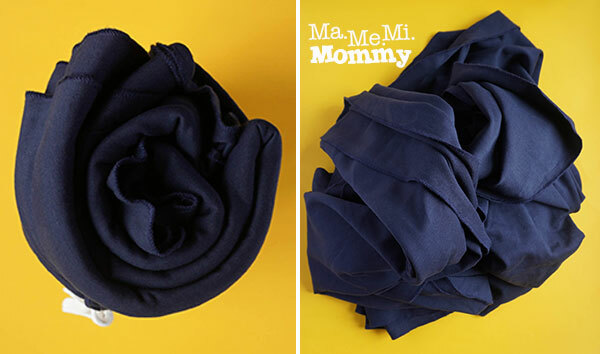 Wrapy is made of 95% cotton and 5% spandex. I’ve walked a really really long stretch with DS wrapped around me and surprisingly, my shoulders and back were okay. I would not have managed otherwise. I remember feeling sore just after a short walk with the old baby carrier at home. Easy to Wash. It’s machine washable and dryer safe. P.S. Oh no, my toddler is almost outgrowing it already. I’m actually reconsidering having another baby just to use Wrapy more. Haha! 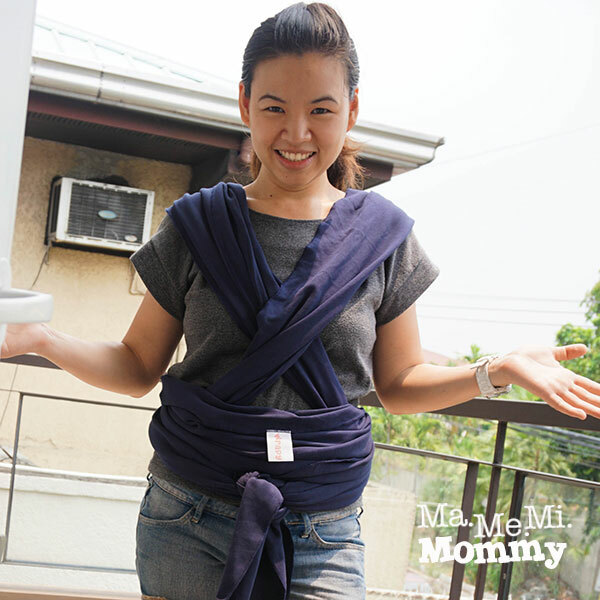 I’m a babywearing mommy too and my eight-month-old son loves to be worn kahit all day! I love your wrap as it is very handy. You can always shoot it inside a bag after using. Im using an SSC so its kinda bulky. But more than anything, I just love your photo near the cliff . Its so makulit! Hahaha. Actually I’m not much of a babywearer. During this trip lang talaga I saw the need. Haha. And ang sarap pala ng hands-free! Berlin recently posted…MOMI MUSING/ A time for everything. 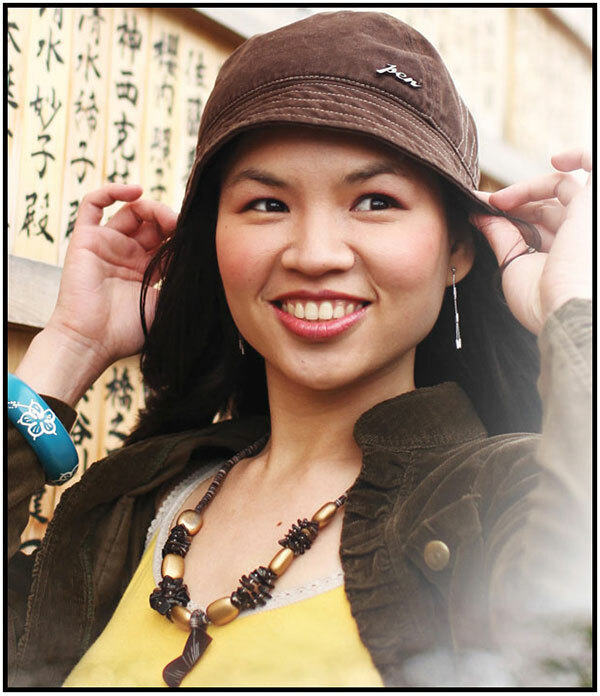 I love the fact that this wearer looks like it is very flexible and easy to use, which is important for any mom as you do not always have someone around you to help you put it on. Also that you can use it form baby to toddler, the price on Amazon is unbeatable, I have seen many beautiful baby wearers but too expensive. This is a must-have. We’re currently using Ergo but it’s bulky nga. Good to know that Wrapy can be used for toddlers too! My son is turning 2 on August. We don’t use the ergo that much anymore, we prefer the stroller now that he’s heavy. I wish I learned to use a wrap though. Would have been more convenient to bring. There were not much baby wearing merchandise yet when my boys were young. I love the concept. Real easy too use and looks breathable too (oh and should I say multi-purpose?). Oh this is so nice! If only I knew there were wraps like this when I had a baby, I should have bought one. Aside from it is light and easy to use, it is also not uncomfortable for the baby. What a great product. It’s good that it’s washable. Not like the carriers we have here in Ph. Moms with small kids will definitely benefit from it. Hopefully, it becomes available soon. I love wraps! I used Baby K’tan (which looks similar to Wrapy) when my youngest was a baby and we really loved it. I totally love this body wrap. How Nice is it to hold your baby close to you with a little bit of help from something so handy. I would want to try this out. Looks like there are more ways of carrying the baby of different sizes as well. That the baby can grow and that it doesn’t matter because you wrap exactly fitting, good! 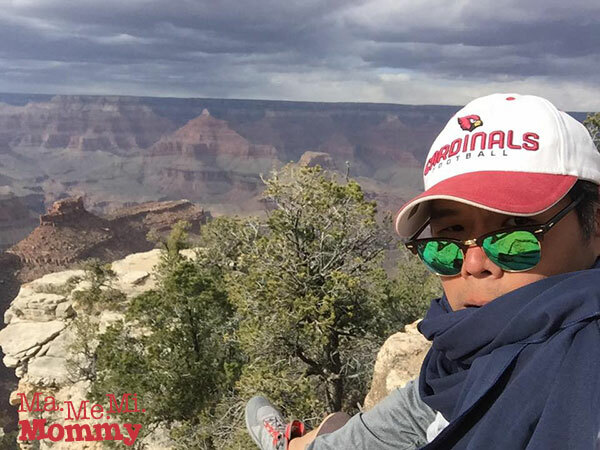 Michelle recently posted…Who takes care of you, Momma? Dreaming of babywearing! Until what age ba ito? my youngest kasi is 2 years na, pwede pa ba? I haven’t tried babywearing with my 3 kids. Ang sarap siguro ng hands free =). Congrats to you mommy! My son is almost 3 years old na and pwede pa naman. The problem with that lang is my son has never tried it before so medyo d siya sanay. Never tried babywearing because I have twins. So I think I need to have hubby wear something similar too. My kids are super active at 2 yrs old they don’t want to be still on one place. But I hope I get to try one but never really had a chance. I would love to get Wrapy for me and my Twinkle!! The wrap looks comfortable and travel friendly. I also babywear my little one but we are using ssc naman since it is easier to wear.